Still carrying the scars from the field of battle, veterans of numerous conflicts will join forces this Saturday for some friendly competition. Coming to the Auburndale Softball Complex are the Louisville Slugger Warriors, a nationally recognized competitive slow pitch softball team featuring U.S. military veterans and active duty personnel who have suffered amputations and other wounds, both physical and psychological, while serving our country, mostly overseas in Iraq and Afghanistan. 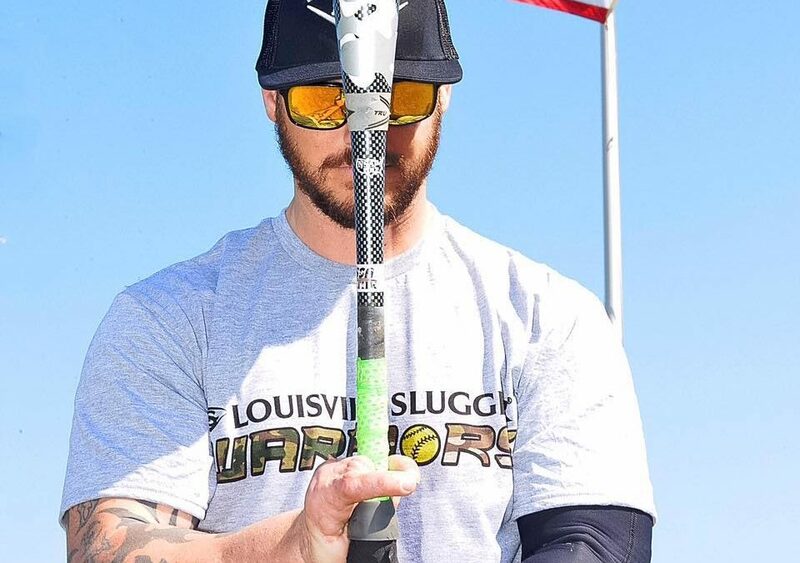 The Slugger Warriors play year-round all over the country at national softball tournaments against able bodied competition, helping to highlight the fact that they have exceeded the challenges of rehabilitation and now perform at a the highest level possible. Taking the field against the Slugger Warriors will be the best senior softball players in Senior Softball USA (SSUSA). The SSUSA All-Stars are part of the largest senior softball organization in the country, dedicated to informing and uniting the senior softball players of America and the world. The game is Saturday, February 11, at 7:00 p.m. at the Auburndale Softball Complex, 99 Florida Citrus Boulevard in Winter Haven.